Panasonic is honored to be a sponsor of 25th EDITION OF THE INTERNATIONAL FILM FESTIVAL OF THE ART OF CINEMATOGRAPHY and support high standards achieved by the cinematographers around the world. 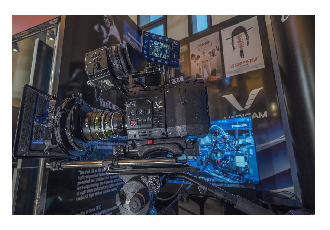 At Cameraimage 2017, Panasonic will be exhibiting the compact VariCam LT, and the VariCam Pure, which provides 4K uncompressed RAW at up to 120fps. 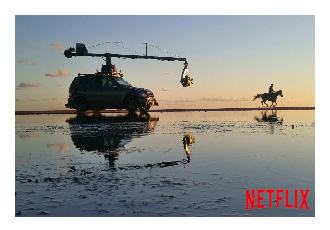 VariCam is also proving popular with Netflix, with productions including Orange is the New Black, Master of None, Thirteen Reasons Why and The OA all being shot with the VariCam series. We will also have the recently launched AU-EVA1 on show, which displays a newly-developed 5.7K Super 35mm sensor, dual-native ISO sensitivity and can be used to as B-Camera for the VariCam line-up thanks to it having the same colour gamut. 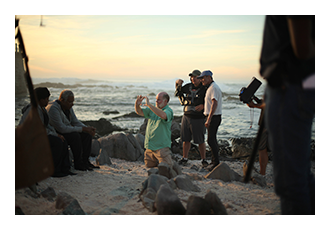 Throughout the week Panasonic will host two workshops, one of which will premiere The Forgiven, which was shot on the VariCam LT and will be presented by cinematographer William Wages, ASC and director Roland Joffe.